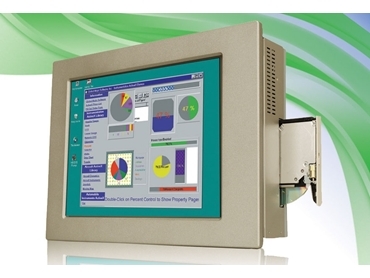 ICP Electronics Australia has announced the release of the latest in the range of 15" to 19" industrial panel PCs from IEI Technology, the PPC05150A-H61. 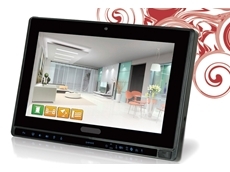 expanded operating temperature of -20 to 60°C. They are powered by 2nd/3rd Generation Intel Core i7/i5/i3, Pentium and Celeron processors, and support the new Intel H61 chipset. The system memory supports dual-channel DDR3 SO-DIMM up to 16GB (compared to the G41, at 4GB). 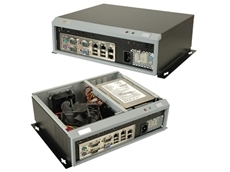 PPC-5150A-H61 industrial panel PCs also feature Dual gigabit Ethernet, and provide for versatile mounting options in the form of either panel, wall, rack or stand mounting. 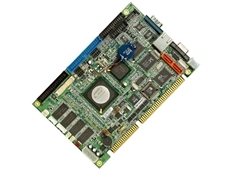 The PPC drive bay supports a CF Type II Solid State Drive, with an optional mSATA. 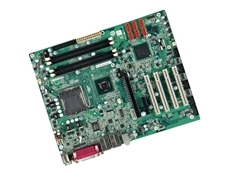 Expansion includes either 1 x PCI slot or 1 x PCIe slot, plus 1 x PCIe Mini card. 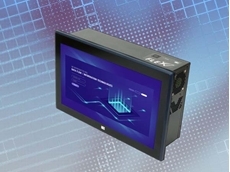 Each panel PC is supplied with a built-in AC/DC power supply, eliminating the need for an external power adapter and saving precious work space. a CF slot on the bottom panel for easy access. The CF slot comes with a secure panel for keeping the card safe when used in public environments.